Thanks to prayer warriors like you, teen parents and children are realizing their need for a Savior. Through prayer and support many other practical, financial and emotional needs are met as well. 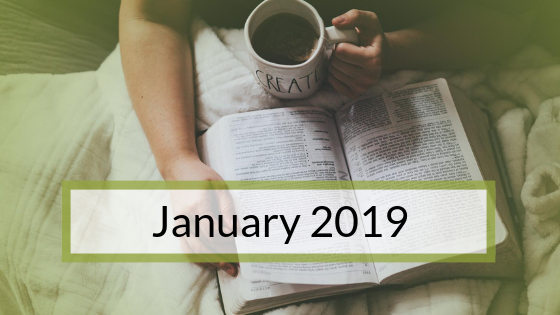 Will you help us unleash the power of prayer each month and commit to reading and praying through our prayer list daily?